If you need a wide assortment of new and used vehicles for sale to look through and try out, then you need to stop on by Ewald's Chevy dealers in WI today and check out our huge inventory of impressive new and used vehicles for sale today. With Ewald's car dealerships by Waukesha, Ewald Chevrolet Buick, you can browse through many incredible models just waiting for you to try out and enjoy out on the roads of Wisconsin, from used Chevy Malibus for sale to used Corvettes for sale and even more. This great variety of new and used cars for sale from Ewald's Chevy dealer in WI makes it very easy to find the vehicle that you need in your life, a vehicle that you can rely on and enjoy driving around Wisconsin for many years to come. So come on by Ewald Chevrolet Buick's car dealerships by Waukesha today and check out our new and used cars for sale today, such as this awesome used Corvette for sale, the 2016 Chevrolet Corvette Z06 3LZ. 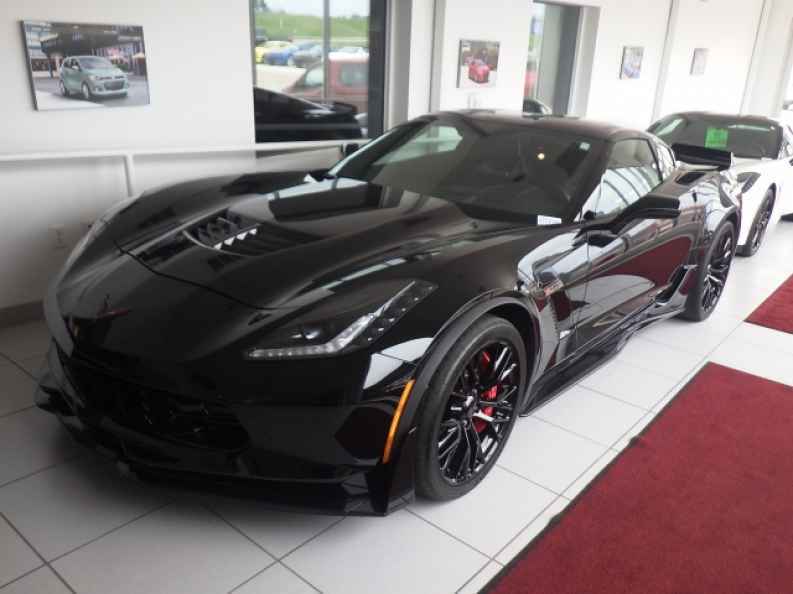 This used Corvette for sale is quite the vehicle, offering an eye-catching and unique style that is sure to turn heads as your drive wherever you go, as well as incredible speed and power for any road in your way. With this used Corvette for sale you can easily traverse through Wisconsin with up to 650 horsepower thanks to its impressive and high powered 6.2L (376 ci) supercharged V8 DI Engine, which pumps out a speed of up to 650 horsepower to take on any challenging road, and sports a power of up to 650 pounds per foot of torque power. This used Chevrolet Corvette for sale is also fully decked out with many other great features to enjoy as well, such as the Automatic Climate Control that will help keep you and others comfortable as you drive, and the Rear Parking Aid that will make it even easier to back in and out of parking spaces, as well as the Onboard Hands-Free Communications System that makes it safer and easier to communicate with friends and family as you drive and much more. 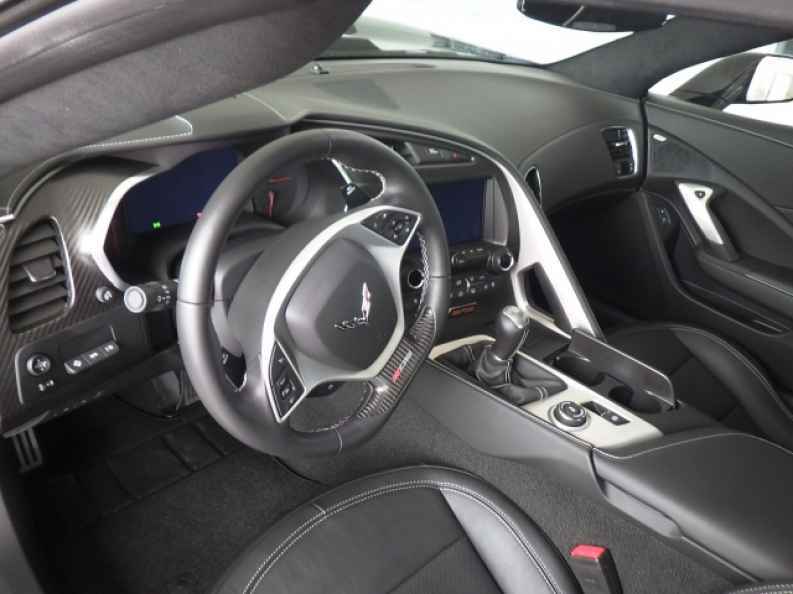 With so much to enjoy, you are certain to enjoy this used Corvette for sale, so come on by Ewald Chevrolet Buick today and check out what else this vehicle offers you today, located right here at 36833 E Wisconsin Ave Oconomowoc, WI 53066.